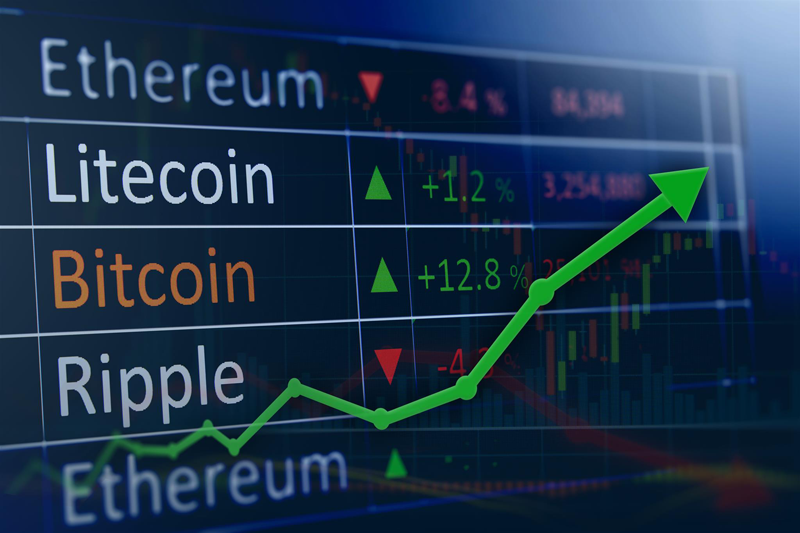 A diversified investment approach with cryptocurrency is investor speak for learn about the altcoins. Bitcoin is the best known of the cryptocurrencies – and all the others are known as alternatives – altcoins. They may also be called altcoins because they are seen as an alternative means of transacting funds. There are over 700 different cryptocurrencies. At the top of the hierarchy are Bitcoin, Litecoin and Ethereum – and these can be traded at most exchanges. 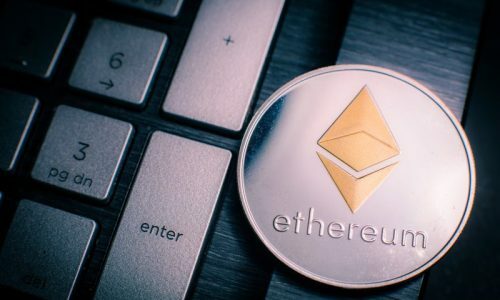 Ethereum and Litecoin are second generation – meaning they were set up to solve the problems of Bitcoin – and in extension might be a better investment – or at least it is a good idea to have some in your digital wallet. There are also ways of earning a passive income from your portfolio – by lending your currency to others and allowing the value to appreciate through interest. Alternatively, you can sit on your currencies and watch the prices rise and then speculate when you should sell. The other option is to do a little bit of both – lending some of your altcoin portfolio and sitting on the rest – selling at an appropriate point. Or, hedging. 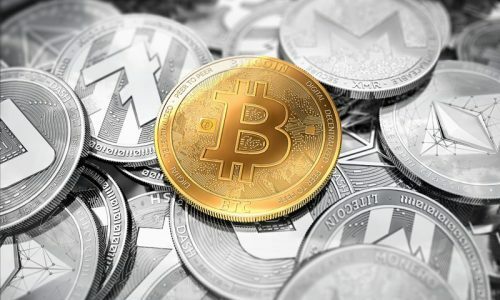 Diversification is also happening within the cryptocurrency market – as people have big ideas about how the blockchain technology can be used. According to some journalists this technology is about to transform our lives – not only in the world of finance but in terms of the Internet of Things, health, gaming, business contracts and more. It is the way that start-ups are accessing funds – using ICOs as a means of crowdfunding. The rise of the cryptocurrency investment fund is another way that ideas about digital currency are diversifying. The cryptocurrency was created to decentralise money – to avoid the need for financial institutions and to offer anonymity. All things evolve and now there are global companies running investment funds in the cryptocurrency arena. The investment funds allow people to invest in crypto – without committing to a single token. 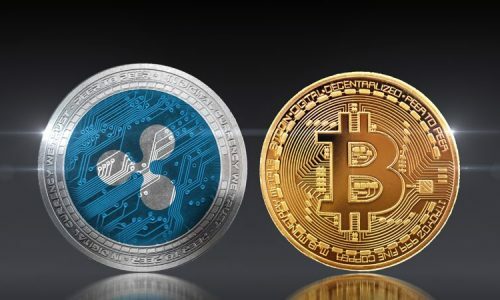 The major players include: Grayscale’s Bitcoin Trust (GBTC); Polychain Capital Fund; The Logos Fund; Pantera ICO Fund LP and Arrington XRP Capital. None of these companies make themselves publicly known but all hold significant amounts of cryptocurrency. GBTC is the market leader by a large margin. Launched in 2013, it has assets of $1.1 billion and its net vale has risen 64.7% in the last 3 years. It mostly traded in Bitcoin and saw 6900% rise in the value of its Bitcoin. It has recently branched out, with the Ethereum Classic Investment Trust and Zcash Investment trust. There are more funds on the way. There is Galaxy Digital Assets Fund, and then a fund of funds called Protocol Ventures. What the growth of these funds shows is a hunger for all things crypto – as people find different ways to cash in on the value of the virtual tokens. Another way that cryptocurrency is diversifying is with the intervention of the airline industry. Blockchain is about to be used by airlines due to the technologies potential to manage large amounts of real-time information – including check ins, arrivals, boarding, and more. The process of buying a ticket for a flight is currently inefficient. Blockchain is a solution to this because it can tokenise e-Tickets using smart contracts. These contracts can add terms and conditions and can monitor numbers of tickets sold – to avoid overbooking. If there is a problem – because it is a smart contract – the technology will resolve the issue by returning the customers money if the agreement has not been met by the airline – avoiding the need for customers to engage in claims processes and contacting insurance. Singapore Airlines is also using tokens as a means of rewarding loyalty. This is the new form of airmiles – as the amount of distance travelled is turned into tokens, which can then be redeemed as rewards. Potentially, this offers up the chance to use these tokens in other ways – not just in buying flights – as the tokens could become useable as a currency with other companies. In the highly competitive world of airlines, blockchain is being used to make buying a ticket more efficient and using the airline more rewarding. This shows that the potential for altcoins goes far beyond buying in the hope the price rises in a hope of making a profit!